Robin has more than 15 years’ executive experience in railway construction, maintenance and business development across a range of engineering, project management and senior executive roles within the Victorian rail industry. His high-level commercial experience includes eight years in senior roles with Metro Trains as well as earlier experience with UGL, Alstom Transport and as a project manager for the Commonwealth Games. Robin has developed extensive experience interfacing with key stakeholders including the Victorian Government, authorised rail operators and contractors to successfully deliver infrastructure projects. He has also built a strong reputation for understanding complex issues, systems thinking and delivering commercial outcomes. Robin has a Bachelor of Electrical Engineering (RMIT University); a Diploma of Management and a Diploma of Project Management (Kangan Institute). Stephen joined Sterling as an Operations Manager in 2013 as part of its expansion into rail and infrastructure projects in Central Queensland. Stephen successfully established the civil construction operations division for Sterling in the region. Sterling is now recognised as an established provider in the heavy rail and civil construction sectors in Queensland and Stephen was promoted to Director in 2014. He has lead projects including the Central Line Culvert Renewal Package (Aurizon) near Rockhampton; Inspection 2000 structures across Victoria (V/Line); and an upgrade to Pacific National’s Diesel contaminant wayside facility in Callamondah Yard in Gladstone. With over 15 years in the construction industry, Stephen brings extensive experience in project management, civil construction, and maintenance disciplines to his role. His leadership is characterised by his ability to deliver practical solutions to the issues facing our clients with a collaborative, results-based approach. Previously Stephen was an Operations Manager for MBL Constructions. Stephen has Cert III in General Construction; Cert III in Rail Structure; and a Cert II in Rail Infrastructure. 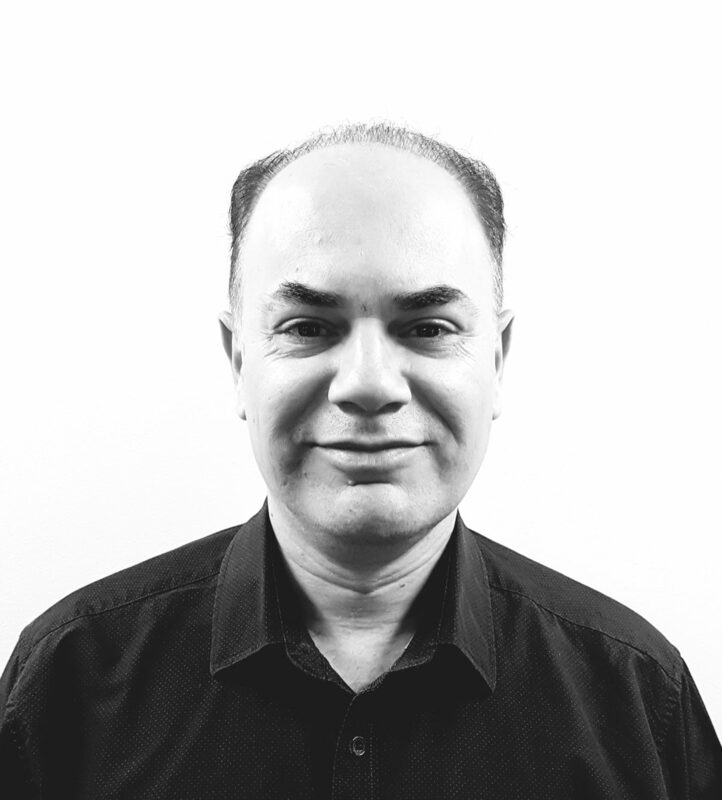 With over 25 years’ experience in civil and structural engineering, both in industry and research, Reza brings to Sterling the highest level of technical capability in bridge investigation and design, steel and concrete construction and composite materials. 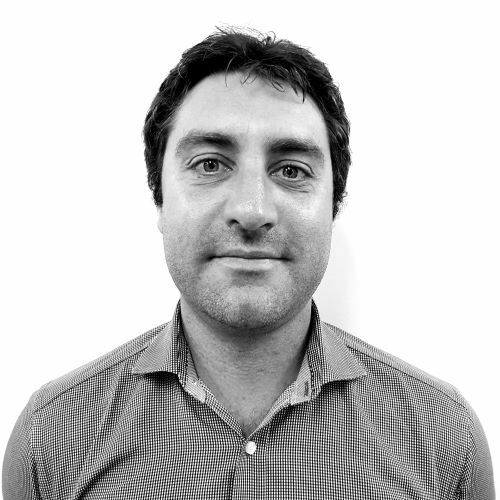 Reza has experience in combined research-practical works to improve design standards both in Australia and Japan. Before joining Sterling, his professional experience includes ARRB Group Ltd; Public Works Research Institute, (PWRI), Tsukuba, Japan; Yamanashi University, Japan; Oriental Construction Company (ORIKEN), Japan and engineering consulting to a range of organisations. Reza has a Ph.D. in Civil Engineering from Nagoya University, Japan Master of Science (Structural Engineering) from the University of Tehran, Iran a Bachelor of Science (Civil Engineering), Amirkabir University (Tehran Polytechnic), Tehran, Iran. He is a Chartered Professional Engineer (CP Eng.) of the Institute of Engineers Australia, a Registered Building Practitioner in Victoria (RBP), registered on the National Professional Engineers Register (NPER) and is also registered with the Board of Engineers of Queensland (RPEQ). 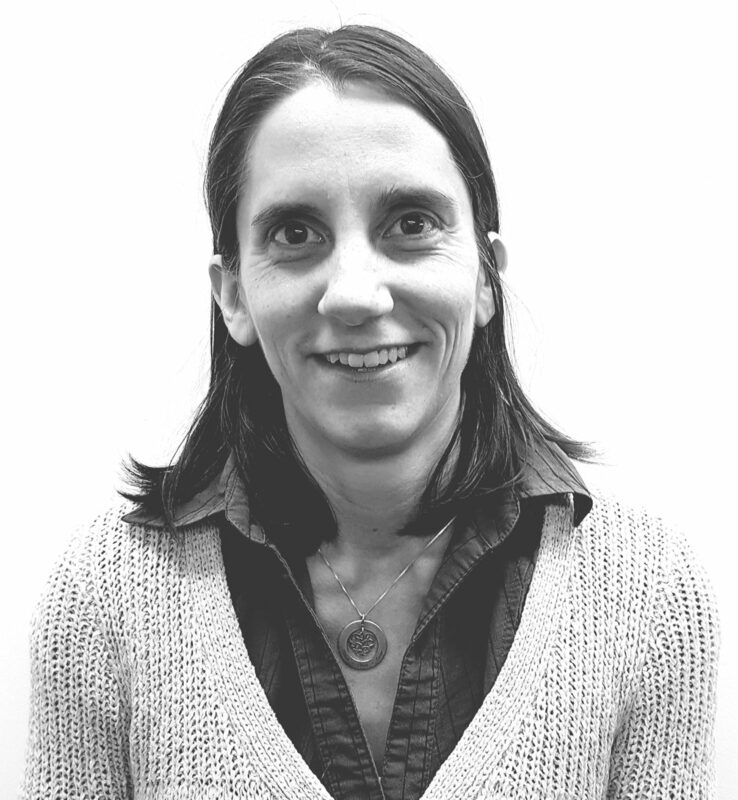 Adeline has 15 years’ experience in civil engineering specialising in asset management, asset valuation and accessibility across public transport infrastructure. Adeline also has extensive experience in project management, managing large structure inspection contracts for rail operators, road and local authorities in the UK and Australia. Adeline joined Sterling in 2013 as a Consulting Engineer and was promoted to her current Director-level role in 2016. Adeline is establishing Sterling’s reputation for accessibility consultancy services through projects including an accessibility advisory role to VicTrack for their Gippsland Corridor DDA upgrade and a rolling stock audit and action plan for V/Line. Adeline is an accredited Access Consultant and has been involved in design review of accessibility upgrade projects for railway and tram infrastructure projects as well as leading accessibility audits projects for more than 300 Victorian stations and 1700 tram stops. Adeline has a Diplome d’Ingenieur (Hons) Engineering Degree (Civil Engineering) from the Ecole Centrale, Nantes, France; a Masters Degree in Civil & Coastal Engineering from the University of Nantes, France and is an accredited Chartered Civil Engineer from the UK’s Institute of Civil Engineering. She has extensive postgraduate training including Cert IV in Accessibility and Train Track Safety Awareness Training (TTSA). Joel joined Sterling in 2018 as Construction Director in the Rockhampton office after 18 years working in infrastructure project delivery and design management in Queensland. Initially he commenced his career in Brisbane with Leighton Contractors in the commercial high-rise building sector and worked on some of the first green star accredited office developments in the city. 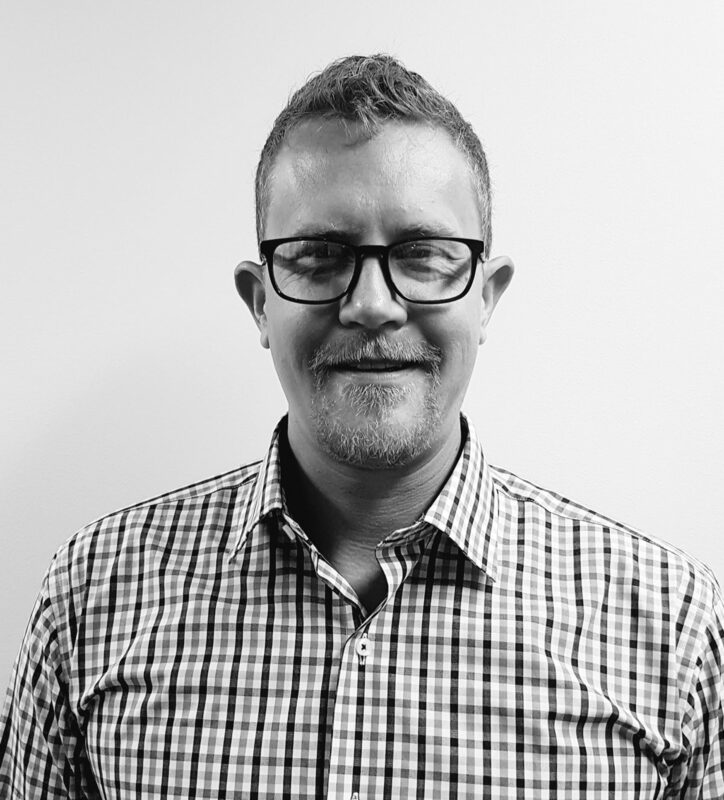 Joel spent 6 years working in the Noosa area as both a local government infrastructure manager and a superintendent and design management consultant. Most recently he has delivered the design and construction management of the Yeppoon Foreshore & Town Centre Revitalisation, a major Central Queensland urban and economic development project. His experience across multiple sectors includes road, bridge and drainage infrastructure, complex buildings and open space projects, revetment and marine structures as well as landscape, placemaking and streetscape. 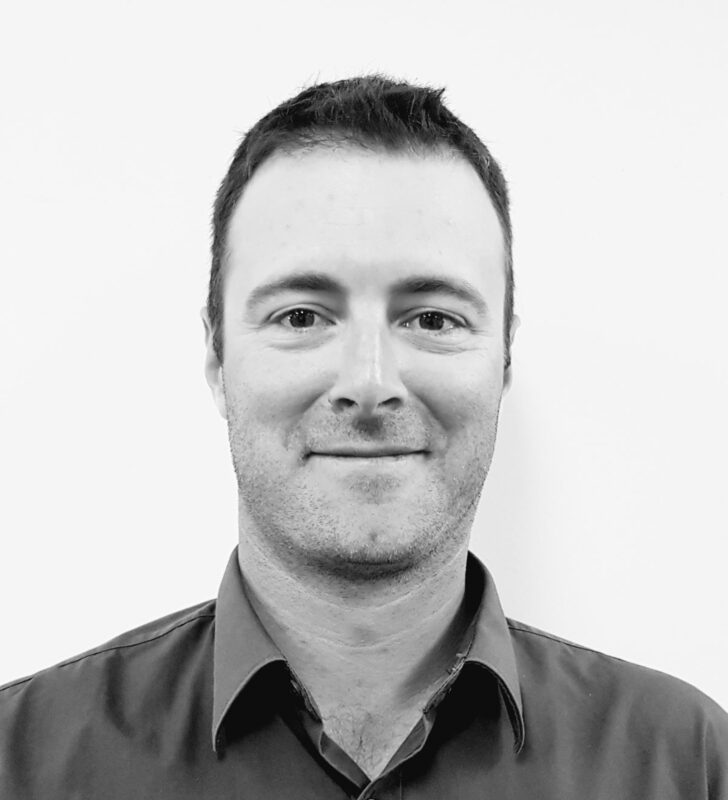 Joel has a Bachelor of Applied Science in Construction Management from Queensland University of Technology, a Diploma of Sustainability from Sunshine Coast TAFE and holds and Open Class Contractor License from Queensland Building and Construction Commission (QBCC).